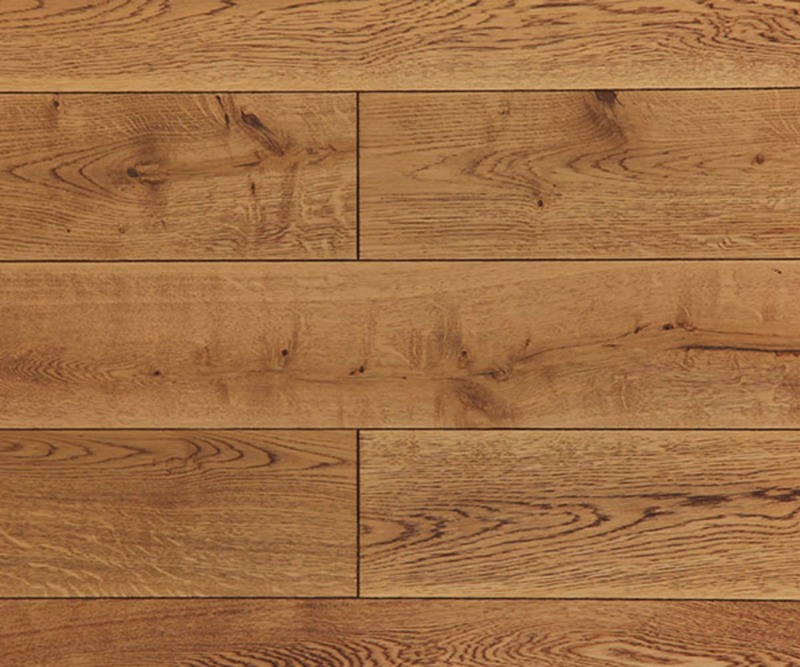 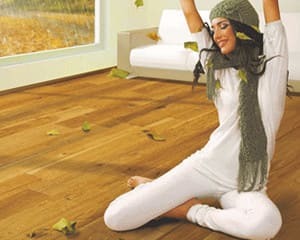 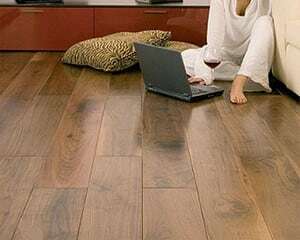 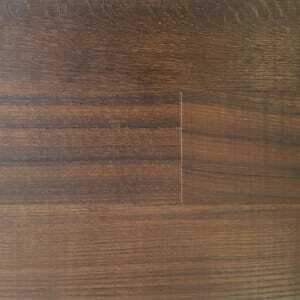 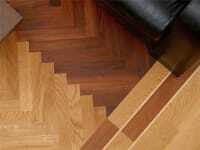 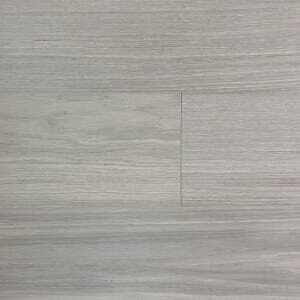 Medium Brown coloured Oak Engineered Hardwood Flooring In the Country Selection, that has a UV Oiled Finish with a Brushed Surface and is 20mm Thick and 160mm Wide. 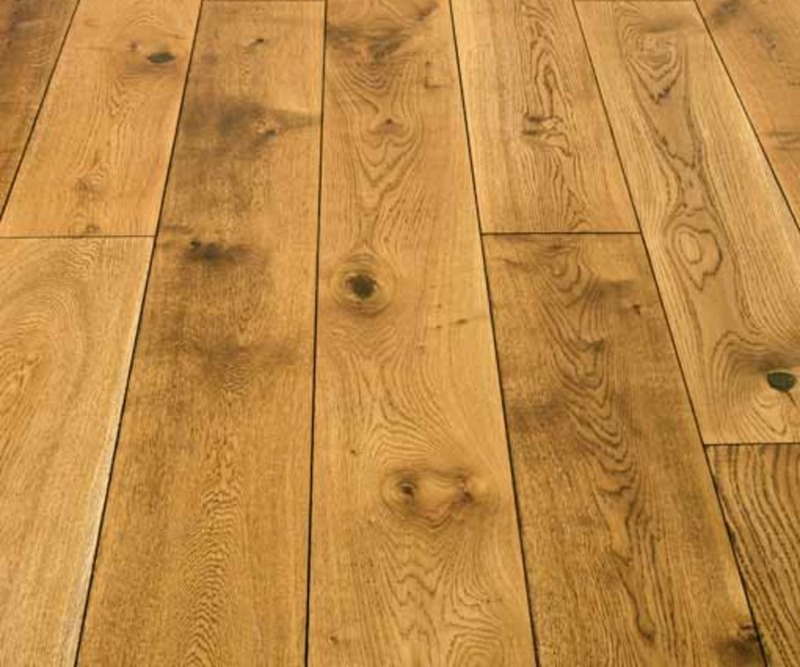 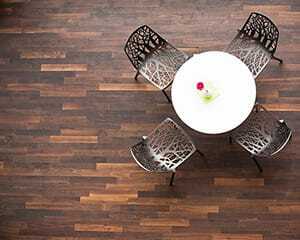 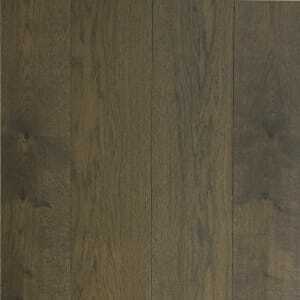 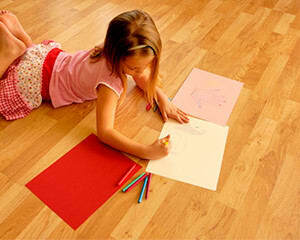 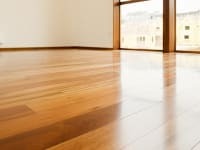 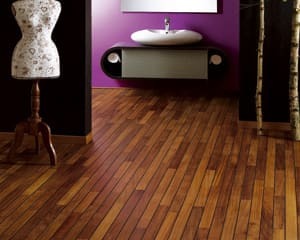 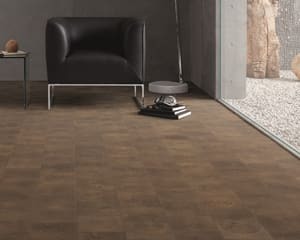 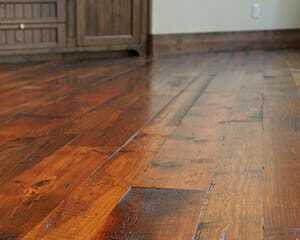 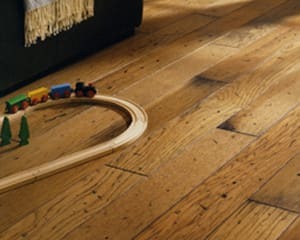 The COUN086 Black Washed Oak UV Oiled is very distinctive, the texture of the grain and the bevelled profile is enhanced by black wash process ascharacter and grain of the wood is enhanced by a UV Oiled process which you maintain like a standard wood floor over its life. 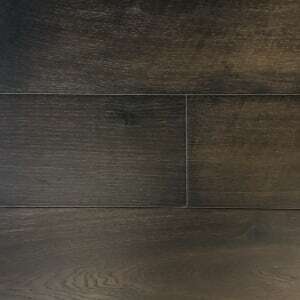 Black Washed Oak has a distinctive grain that has been black limed washed combined with the rustic 20mm x 160mm engineered hardwood floor finished with a UV oil to deliver a rustic charm but with a deep grain and comes with a Lifetime Structural Guarantee.